The right face cream can make a world of a difference to your skin. Face creams come formulated in a way that they are able to provide your skin with ultra nourishment to keep it deeply moisturised, reduce fine lines and wrinkles, keep a check on blemishes and dark spots, treat dry skin issues and tackle various other common skin problems. 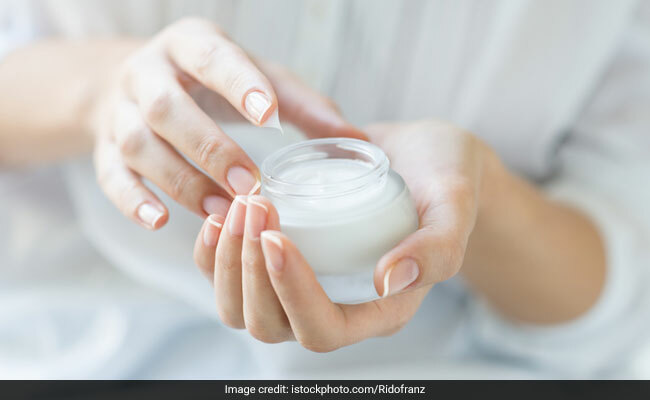 So along with making body lotions a regular part of your skincare routine, also use a face cream everyday to give your skin that extra pampering it requires, especially during the cold season. 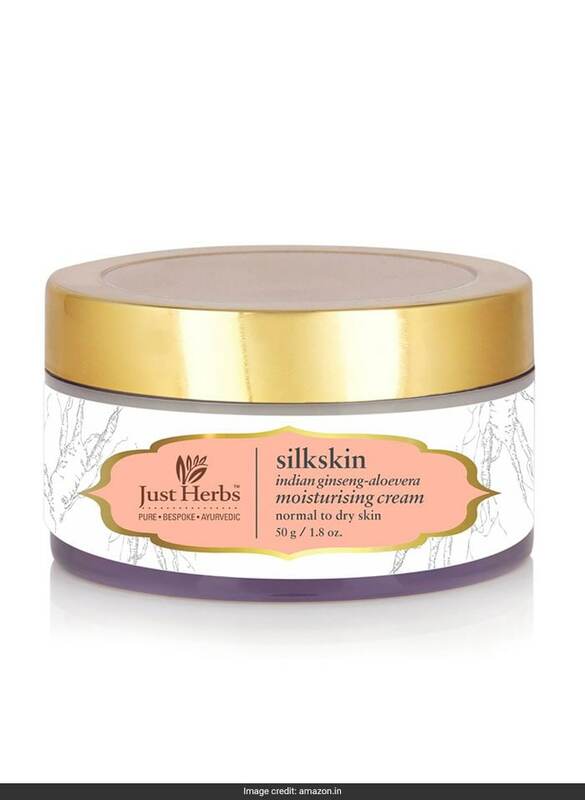 Packed with the goodness of Indian ginseng and aloe vera, this moisturising cream smoothens, hydrates and protects the skin. 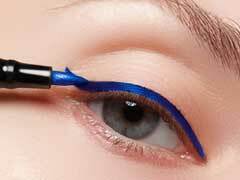 It provides ultra hydration while also maintaining oil balance. You can buy this 50 gram pack for a discounted price of Rs 625. Shop here. 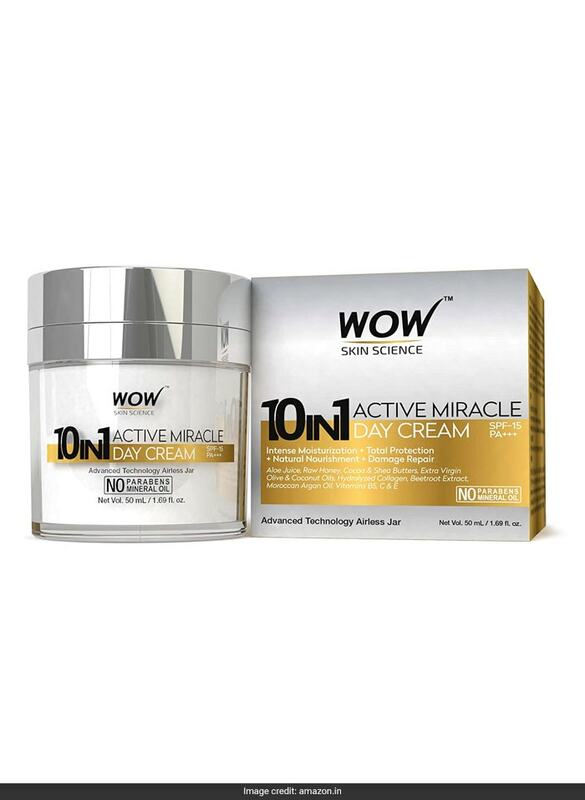 This face cream is made with 10 clinically proven organic botanicals such as aloe juice, raw honey, cocoa and shea butters, extra virgin olive and coconut oils, hydrolysed collagen, beetroot extract, etc. It provides complete skincare with deep moisturisation, total protection, natural nourishment and intensive anti-aging damage repair. You can buy this 50ml pack for a discounted price of Rs 499. Shop here. This vita rich face cream with kakadu plum, chia seed oil and hyaluronic acid replenishes skin moisture and helps reduce pigmentation and fine lines for smoother, radiant looking skin. You can buy this 50 gram pack for a discounted price of Rs 649. Shop here. 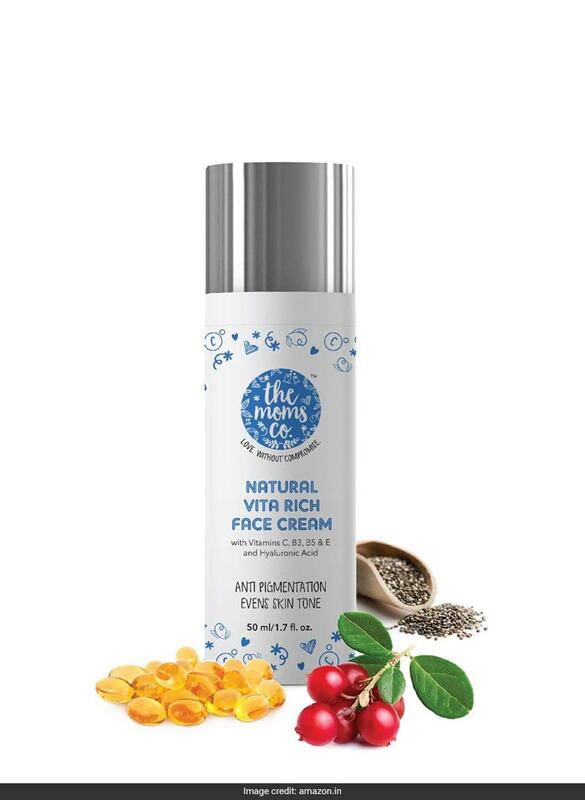 Face cream from The Moms Co.
Keep your skin supple and soft at any time of the day in any season with this moisturising cream. 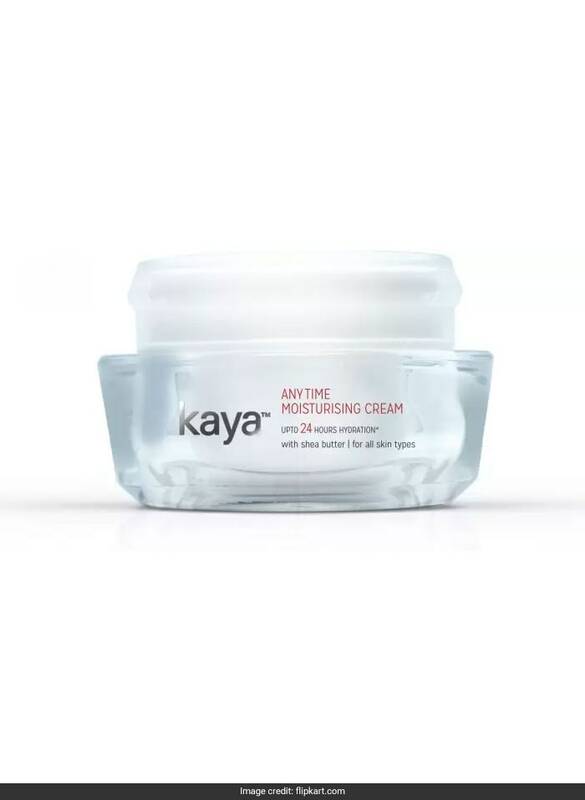 With a mild, charming aroma, this moisturiser not only softens your delicate skin, but also nourishes it with its soothing effect. You can buy this 50 ml pack for a discounted price of Rs 446. Shop here. 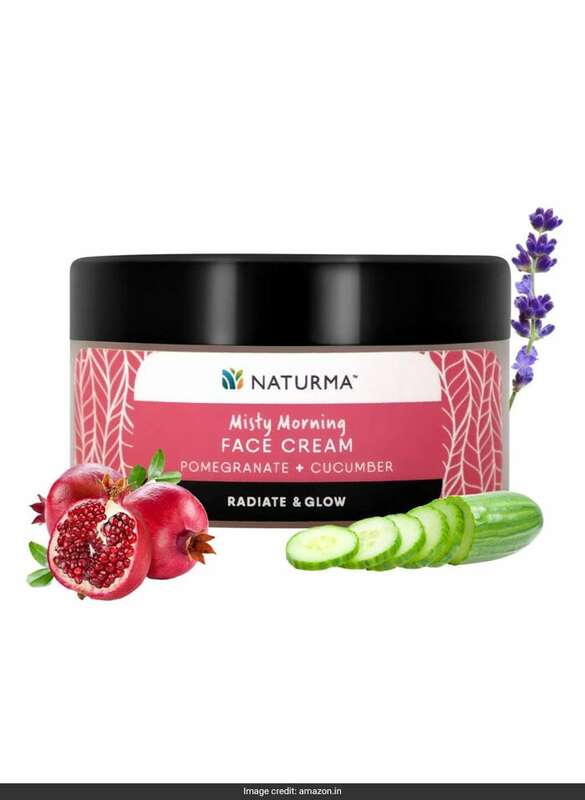 With organic pomegranate and cucumber, this vegan face cream provides instant radiance by deeply moisturising the skin and improving skin texture..You can buy this 50 gram pack for a discounted price of Rs 521. Shop here. 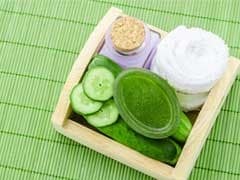 Look after your skin and keep it radiant with these moisturising face creams.